Keable Homes Ltd your family run estate agents and property letting agents based in Cannock are here to help you find your new rental property. Finding the right property can be very stressful and because of this having the right letting agents is very important. With our experience and commitment to our tenants Keable Homes Ltd can guarantee you are making the right choice. 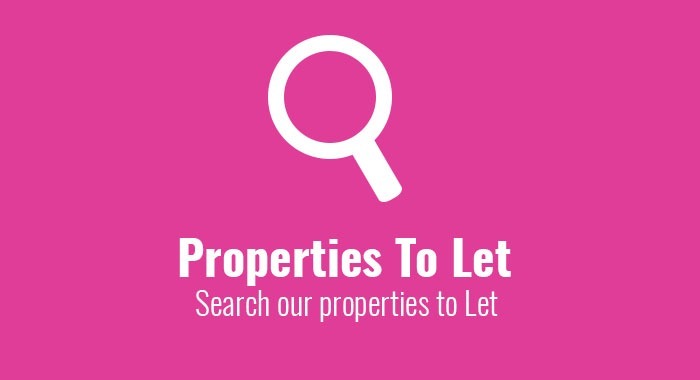 We offer help and advice on the property lettings process, ensuring you are 100% satisfied with our letting service, from the initial viewing of the property right up to collecting your keys. For the full details of our terms of application please download our application form which can be found by clicking here. Keable Homes Ltd have a wide range of properties to let in and around the Cannock area. We are sure you will be able to find the right home for you. 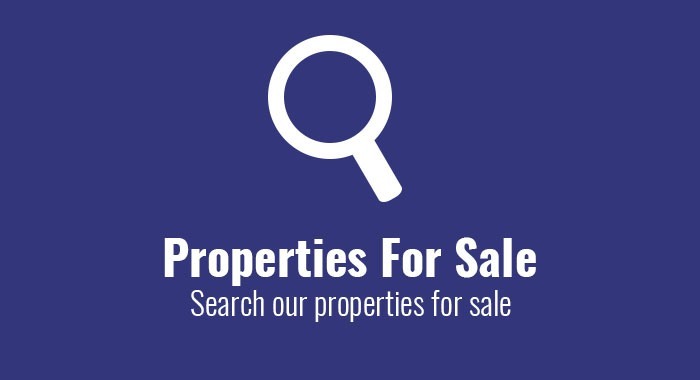 To view our property lettings click here. 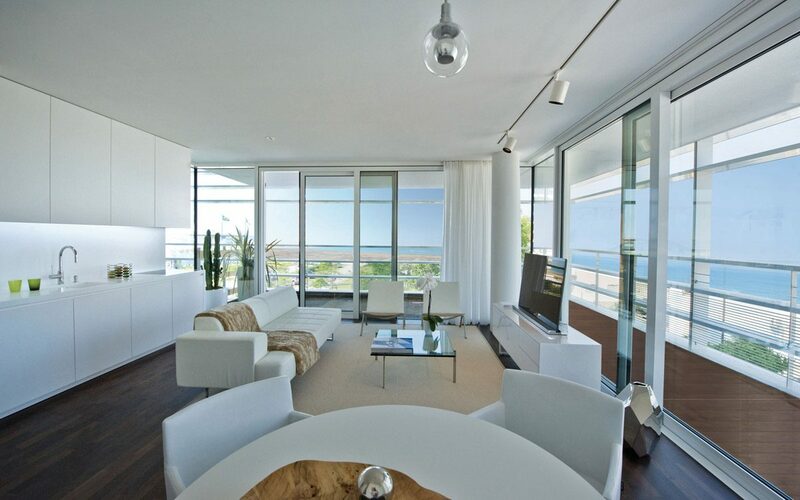 Tenants can be provided with a bespoke contents policy which is provided by Let Alliance. This policy by the Let Alliance is designed specifically for tenants and provides you with comprehensive cover with NIL EXCESS payments. 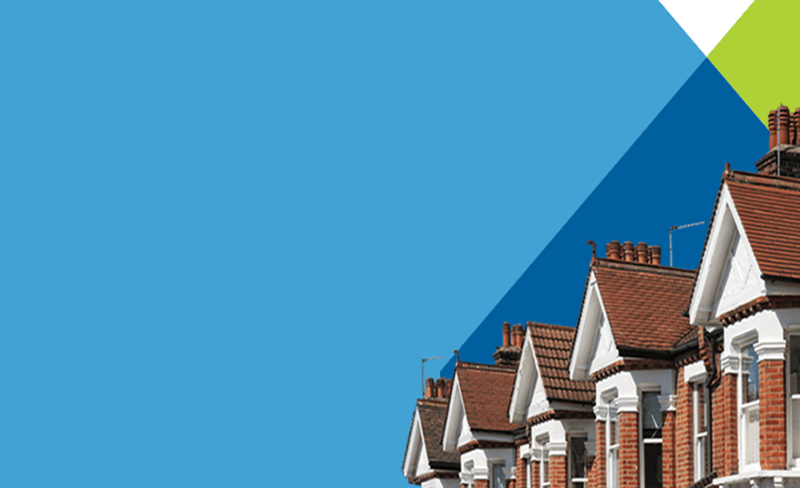 If you would like a free property letting insurance quote and to apply on-line within minutes, please click on the Let Alliance logo’s on this page and you will be automatically directed to their website to complete you quote and application. 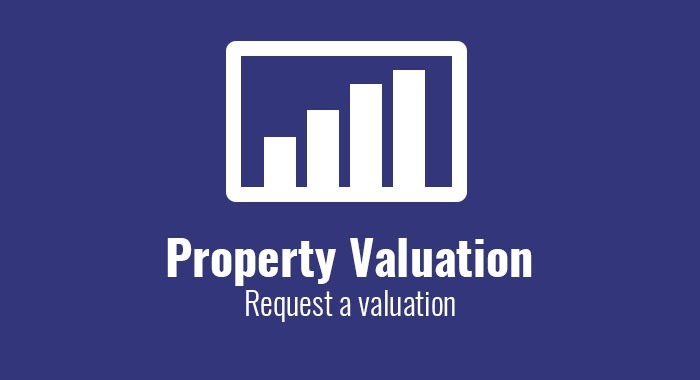 Looking for a rental property? Get in touch TODAY! Our team are waiting for your call today, so don’t delay, speak to us to book your property viewing with Keable Homes Ltd on 01543 468847. Or contact us via our contact page.